Looking for a family holiday, where there’s something to keep all ages happy and different tastes catered for. 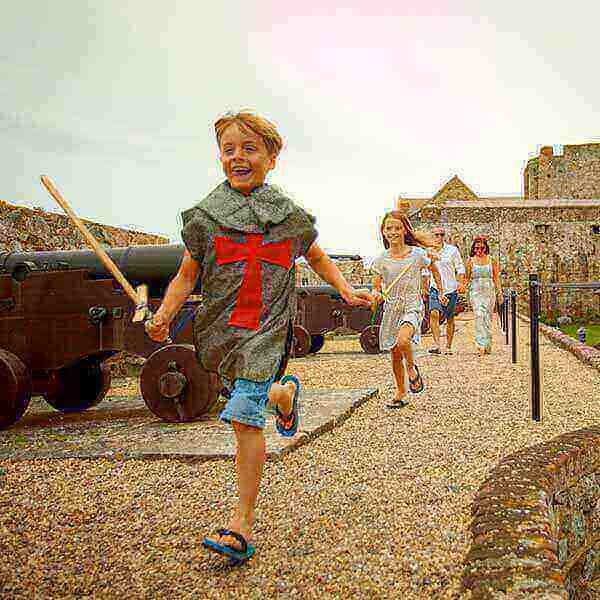 From castles to coasteering, there’s plenty of inspiration for family adventure on the Guernsey. 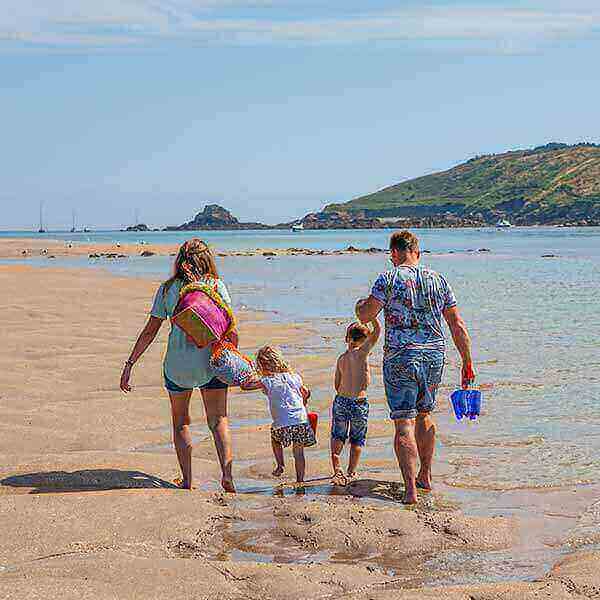 Take your pick from exciting family attractions, exploring the Islands’ chequered past, exhilarating watersports or leisurely beachcombing along the many beautiful and varied beaches.